Microsoft is reportedly looking in to developing a smartwatch in an attempt to keep up with competitors and consumer trends. The information was leaked by one of the supplier executives from the company who revealed that Microsoft was collected parts to build a smartwatch. 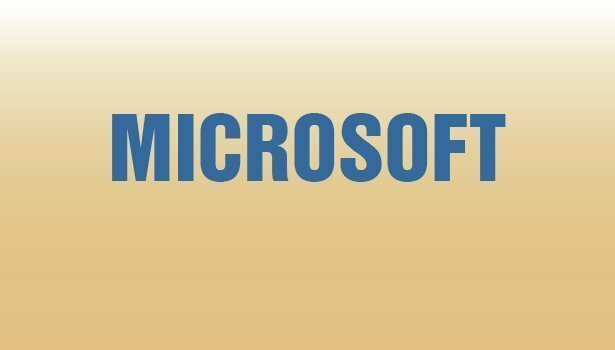 The move would be beneficial for Microsoft who has been late to jump in on the technology fad bandwagon. They released their Surface device just a few months ago after tablets such as the iPad have been around since 2010, heavily effecting their sales and reducing profits. Samsung also confirmed that it has been working on a watch for a long time, however they declined to suggest when it would be available. With PC sales falling and Microsoft struggling to keep up in an Apple dominated market, the new smartwatch may just be a step in the right direction for the company.